We all need a plumbing service that we can trust and afford, regardless of how much money you make. Plumbing is not an option, we all have to have it, and it must work adequately. At Culler Plumbing Services we believe that everyone should be able to get the plumbing service that they need, without having to break the bank. We offer everyday low prices on our expert service, plus we are always offering new promotions so that we can save you even more money! 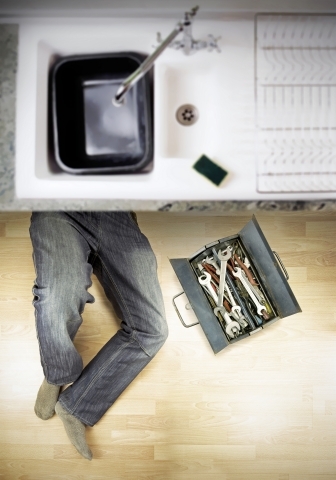 Our experienced Fairview Heights plumber can get the job done right AND save you money! Don’t pay too much for a plumber ever again. If you want the best service for a competitive price, turn to us. We don’t just give you a quick fix, our goal is to give you the best long term solution for your needs, in every case. We take pride in providing our customer with results, so when you choose us, you can rest assured that you aren’t just getting a quick fix that will give out on you in a couple of months, you are getting a lasting solution. If you need even more reassurance, it may help you to know that we are fully insured, licensed, and bonded. If you want a local plumber in Fairview Heights that is both affordable and reliable, call us first. Right now new customers can save $50 off of their first service! Plus we are always offering free, no obligation estimates. You have absolutely nothing to lose! Don’t wait, call us today to get your fast, free estimate.